Foreign Minister Péter Szijjártó handed the high state award to Ambassador Fournier at a ceremony on Friday for serving his post “in a period that was perhaps the most intensive in the global politics of recent decades”. “Old alliances have been dissolved and new ones have been forged, and it is realistic to expect the processes of the upcoming years to be no less deep,” Mr Szijjártó stated. The decoration was bestowed on Ambassador Fournier by President János Áder in acknowledgement of his activities relating to the development of Hungarian-French relations. 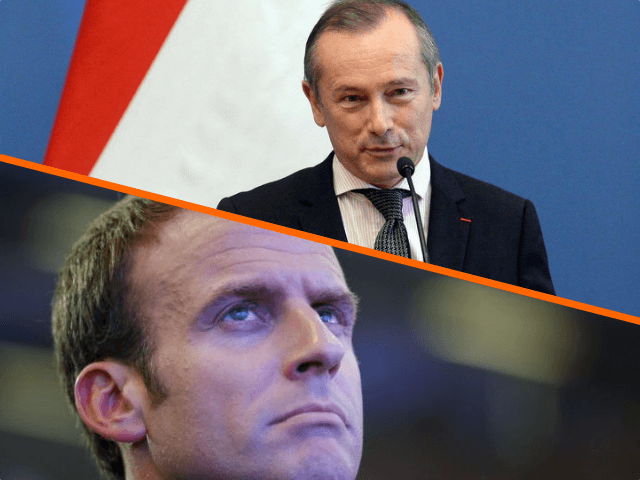 Breitbart London reported this week that France’s globalist President Macron replaced Fournier after a memo in which the diplomat praised the conservative Hungarian prime minister’s migration policy was leaked to the media. Mr Fournier had written that Prime Minister Orbán’s policy was a “model, having anticipated the problems posed by illegal migratory movements”, and denounced Europe’s “Hungarophobia”. Macron reacted by distancing himself from the comments, telling media “in no way” did he share his ambassador’s sentiments before he launched an attack on Orbán’s anti-open borders stance by claiming Hungary was playing a “non-cooperative and nationalist game unworthy of the European Union”. 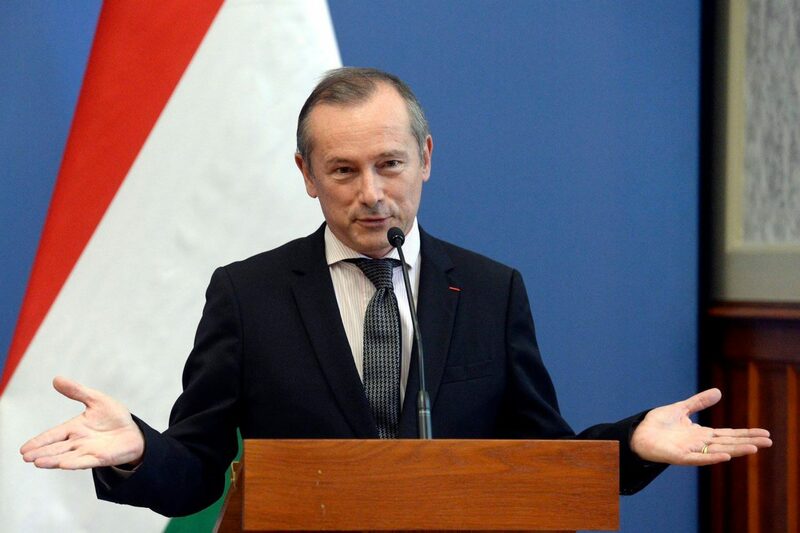 The fanatical Europhile has criticised Orbán — as well as Poland’s conservative leadership — over Hungary’s refusal to accept the forced redistribution of third world migrants who arrived in Italy and Greece during the 2015 migrant crisis. During the award ceremony, Minister Szijjártó said that “in the ‘new world order’ it is the duty of every country to protect its own security, sovereignty and identity” and expressed regret that “disputes” in Europe were no longer “founded on common sense, but rapidly become emotional: they are kept in restraints by hypocrisy and political correctness”. “We want those whose opinion differ even just a little from the mainstream to not immediately be stigmatised, and for differing opinions to have an equal right to exist,” he said. “The whole system of liberal expectations is based on everyone being able to openly state what they think,” he observed.